Floriade Almere 2022 website | Elements Interactive — We build applications! Floriade, held every ten years in the Netherlands, is a world expo and considered to be the Olympics of horticulture and green architecture. The upcoming edition is organized in the city of Almere in 2022 and has “Growing Green Cities” as its motto. Elements is working with Floriade B.V. to help them with their online proposition and digital ambitions for the coming years. We assist Floriade in creating a new visual style for the Floriade brand that will stay fresh until 2022 when the exhibition starts. The first milestone we worked on was the brand new floriade.nl website which was launched early September 2016. The website tells the story about the expo: from the early history to the present and future where the exhibition is going. 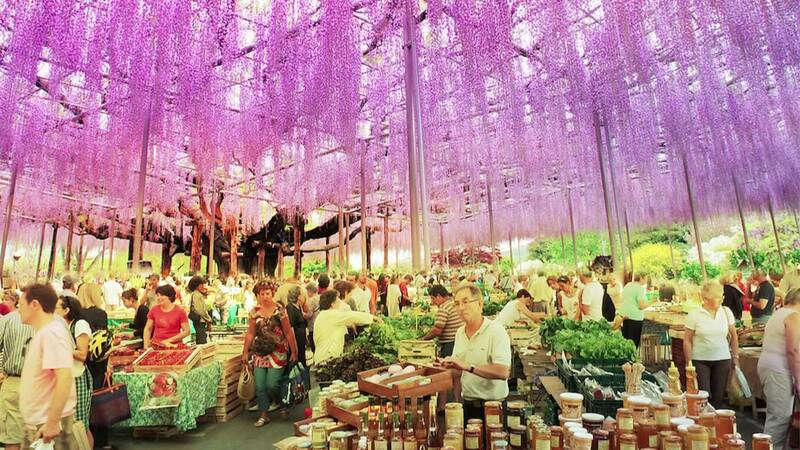 A user friendly CMS enables Floriade to keep the website updated with ease. Visit the website here: https://www.floriade.nl.